Abu Dhabi-based entrepreneur Mohammad Bin Bouta Al Harsousi started CyberGate in 2016 to provide IT security services in the UAE. While we’re leading the race, we also face the challenges of vulnerable digital systems. At CyberGate, we realise the impact of such threats at the national level, and we are prepared to respond to the most critical technical information security challenges. Al Harsousi, who is currently pursuing a master’s degree in Intelligence Analysis from the UAE’s Rabdan Academy, describes himself as “a change-maker with a creative problem solving and lean operation strategies background”. “We have the right expertise to protect an organisation’s data, information, networks, computer, and resources from any cyberthreat, while fighting online hacking and identity theft. “We currently operate in the government sector providing value-added services and built solutions across the entire spectrum of cyber defence,” he says. 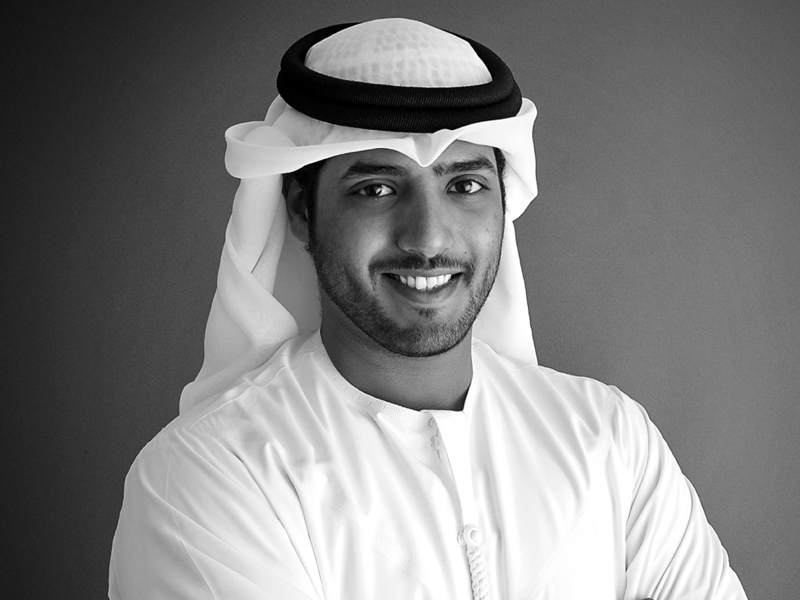 A member of Abu Dhabi Youth Council, Al Harsousi explains the three core divisions CyberGate has established since its launch: a managed security services division, the solutions division and a local enablement division, providing a full spectrum of IT security services and ensuring real localisation in this critical field.